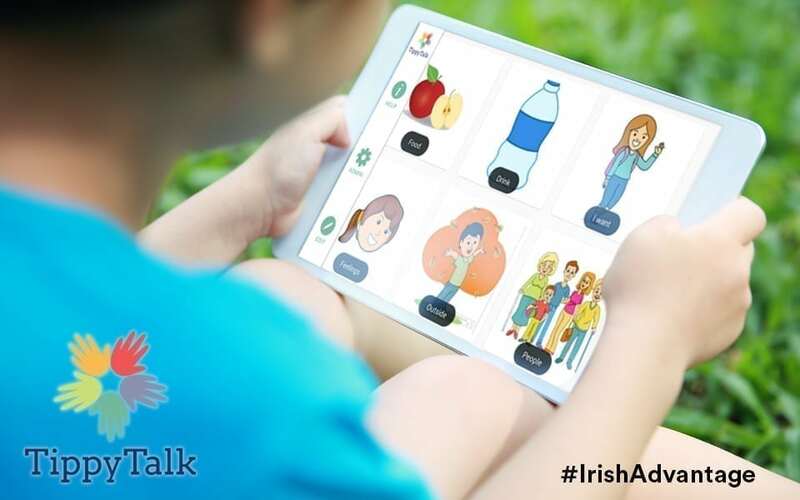 Ireland-based tech company, Avail Support, has developed a unique digital educational platform that promotes learning and independence for children and adults with developmental and intellectual disabilities. By maximising the learner’s personal strengths, the avail™ system provides a guide for care staff and professionals to create individualised, step-by-step instructions of daily tasks using video and photo images, as well as audio and text prompts. Lisa Marie Clinton, CEO and Founder of Avail Support, has spent her career within the disability domain, with more than 10 years’ experience in teaching, researching and managing interventions for children and adults with cognitive-related disabilities. As a high majority of those with a learning difficulty are strong visual learners, traditional teaching methods and practices would involve the use of laminated photos and flash cards, and a great deal of one-on-one verbal instruction which is cost and labor intensive. Clinton looked for ways to use everyday technology to empower and support those affected to live independently. The avail™ solution is unique in that it uses everyday technology to empower those who believed they could never complete daily tasks that most of us take for granted, such as taking a bus to meet a friend, having a job, or living independently. avail™ not only empowers the individual but their whole support network. For facilitators, it eases a heavy caseload and transforms the use of facility resources. For organisational leaders, reporting allows them to review progress and maximise their valuable resources through data-driven insights. Clinton points out that while Avail Support is technology-based, they are not solely a technology company. The avail™ solution is based on years of experience, research and data from a therapy background, and by working across all domains. The solution was built from the ground up, with the individuals being part of every stage of development. The Avail Support team has found that US customers are very open to embracing digital tools, tech innovation and new approaches to learning. In the US, they have found success with stakeholders who are receptive to change — which is great for an innovation company like Avail Support. According to the U.S. Census Bureau, in 2015 about 13 million people in the US report having cognitive difficulties. This means that avail™ and their partners could potentially assist as much as two percent of the US population to live a more independent life. KenCrest is a US-based, non-profit organisation that supports over 11,500 individuals in Pennsylvania, Delaware, and Connecticut. KenCrest’s mission is to help ensure that all individuals live well in their community by offering community living options and a host of adult employment opportunities. Clinton added that it’s no accident that Ireland is home to a large number of tech start-ups who find success in the US.